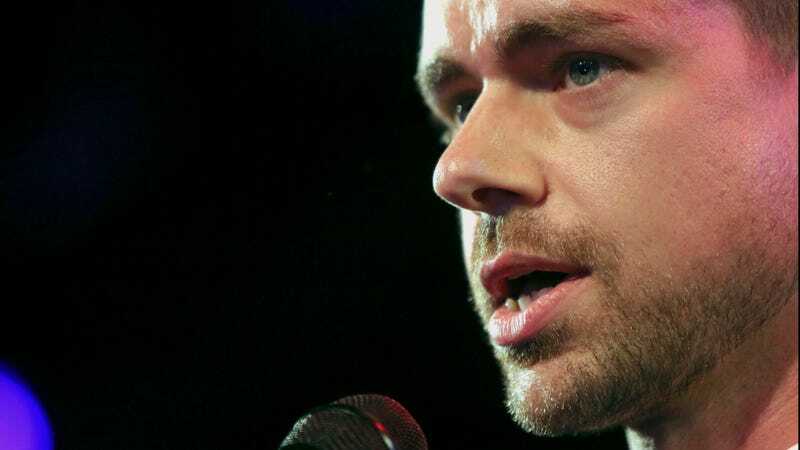 Significantly, Twitter said it would also police violent hate speech “on and off the platform”—a move that some sites like Recode speculated could “saddle itself with an incredible burden” but seems more like a pretext for Twitter to get rid of users who might espouse awful ideas, yet don’t necessarily go around making violent threats. With the rollout date imminent, it remains to be seen whether Twitter is preparing a dramatic change in the way it polices users on the site or if the new approach will simply fall in line with its time-honored, laissez-faire approach of inaction and confusion. But soon thereafter, Twitter halted all account verifications and announced it would be re-examining its policies. Days later, Twitter began removing the verified badges from a number of high-profile white supremacist and alt-right accounts and banned Tim “Baked Alaska” Gionet, one of the service’s most annoying Nazi-adjacent trolls. That would seem like a positive step, though there were some troubling signs Twitter just doesn’t have enough qualified moderators to ensure a more punitive approach is rolled out fairly—for example, a fair number of anecdotal accounts suggest it’s easy for trolls to game its moderation system by mass-reporting clearly joking or inoffensive tweets. Time will tell what happens. In the meantime, Twitter’s alt-right crowd is clearly spooked, with some users like white supremacist Jared Taylor warning that the site will “make a clean sweep of everything ‘offensive’” and may start mass-banning users tomorrow.